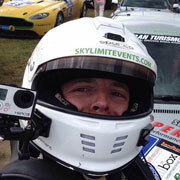 This is the worldwide #1 onboard video and timing app. It is a proven solution with millions of laps recorded by users. It works for you while you drive. 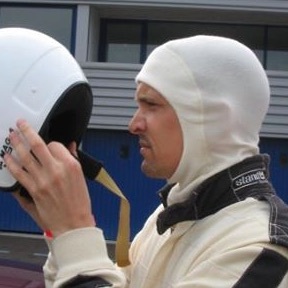 No touch operation, predictive lap timing, win / loss analysis are a few features you will honor when visiting track days. Developed by drivers, for drivers, you can expect nothing but the best solution-and you get first class support. 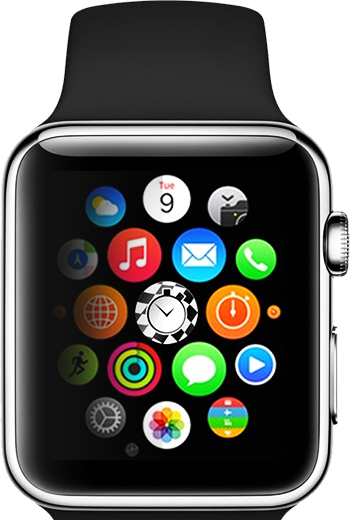 It is the world's most feature rich lap timer. 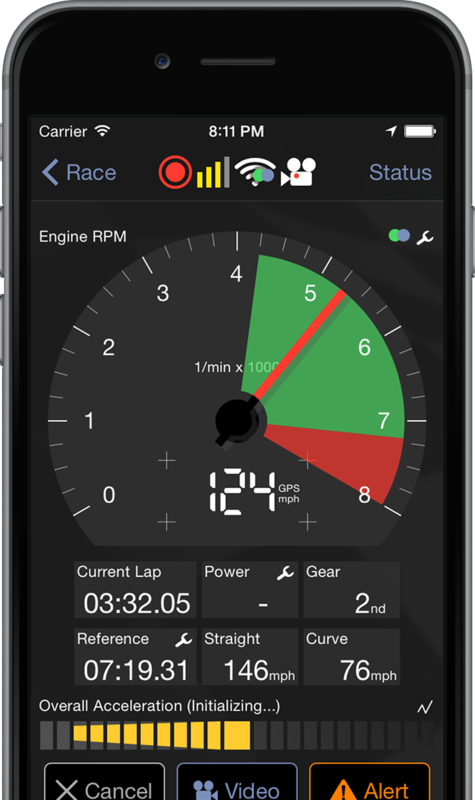 On top of what you will expect from a lap timer, it seamlessly integrates FullHD video and data from all types of sensors. It comes with powerfull data analysis tools as well as a complete vehicle, track and lap repository showing your progress in one spot. Networking is made easy. Share your results, compare your drive with peers and learn from experts contributing their recordings. You start with your smartphone. And add external GPS, OBD, and action cams as required... LapTimer evolves when your requirements evolve, there is no limit. We add new accessories from partners all the time. The number supported is huge and we take care integration is perfect. 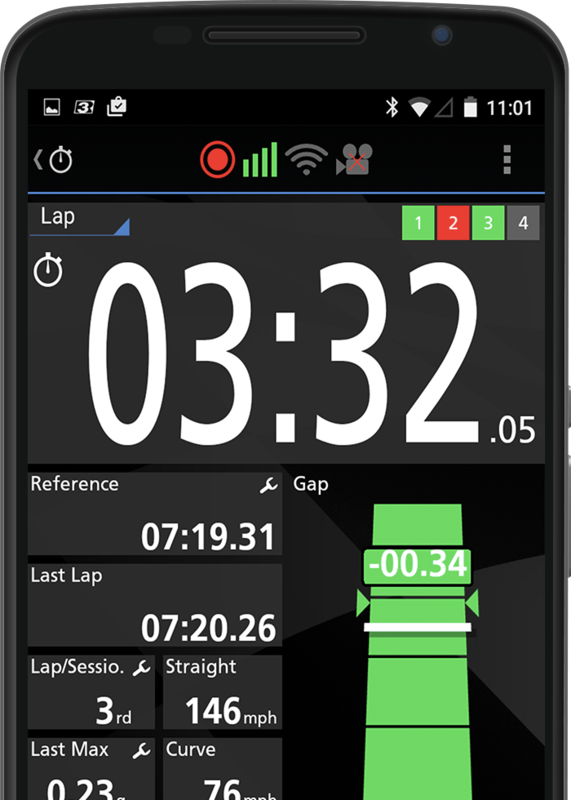 LapTimer is available for iOS and Android. Change the platform and take your data with you. Three editions allow you to add functions when you need them. Select yours from our database and you're ready to go!